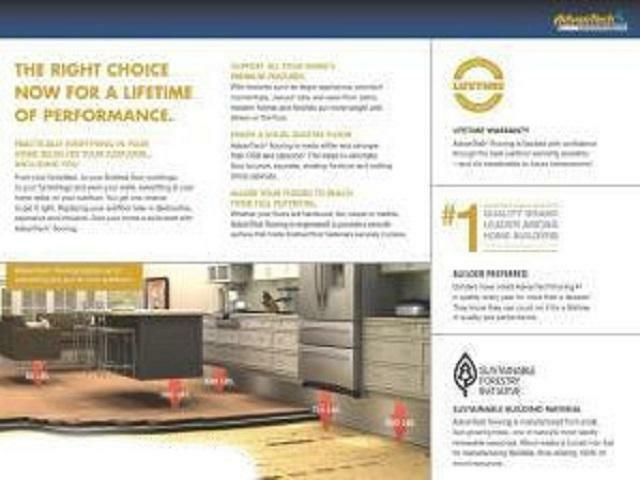 **Sample Photos** Preserve at Saint Johns is an all natural gas community. 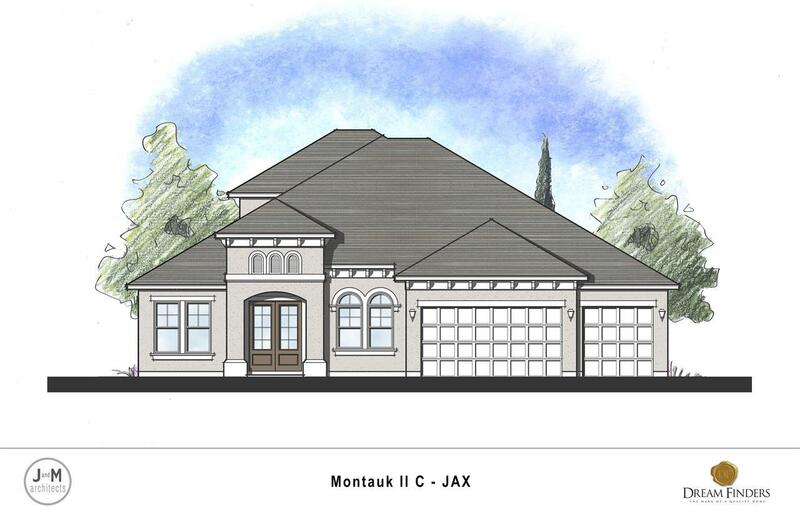 Welcome to this beautiful Montauk II elevation C, 3 bedroom, 3.5 bathroom, 3 car garage home. This house has smooth walls throughout for an elegant look. Our grand kitchen has a 36'' Italian vented hood, pre wire for pendant lights above the kitchen island, 36'' electric cooktop, & double ovens. 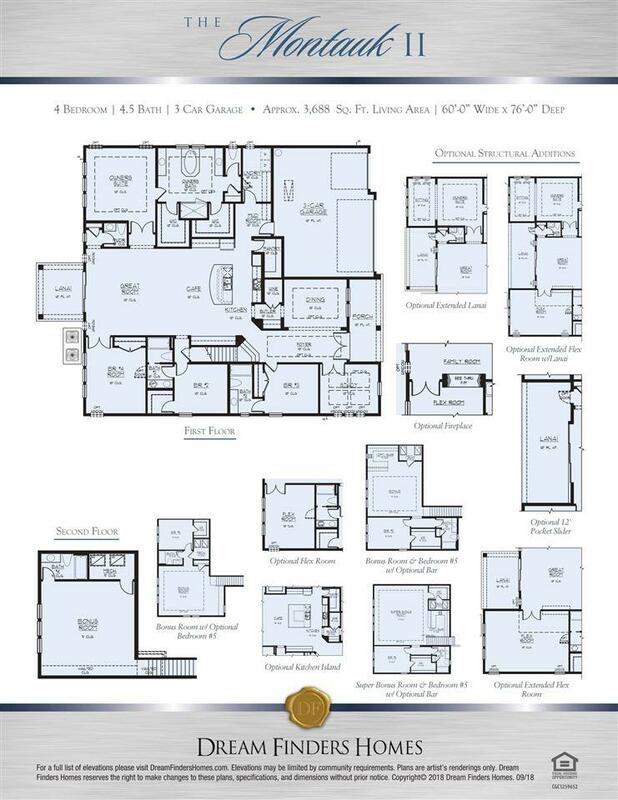 We extended the downstairs Flex Room, Master Sitting Retreat, & Lanai. 8' Hidden sliding glass door leading into the Lanai, w/ a gorgeous lake view. Leading to the lanai we have an access door with blind inserts, and pre plumb for summer kitchen. This home is Pre plumbed for a sink in the laundry room, water softener pre-plumb in the garage. We added a grand stand alone tub in the Master Bathroom. 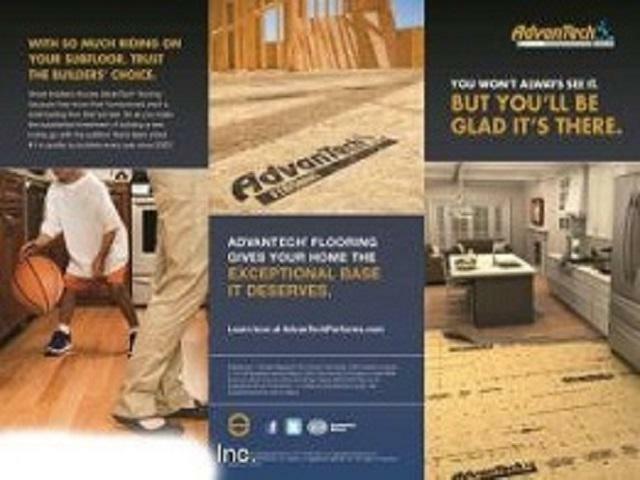 Built with Advantech Flooring and Zip System. Call today for more details!